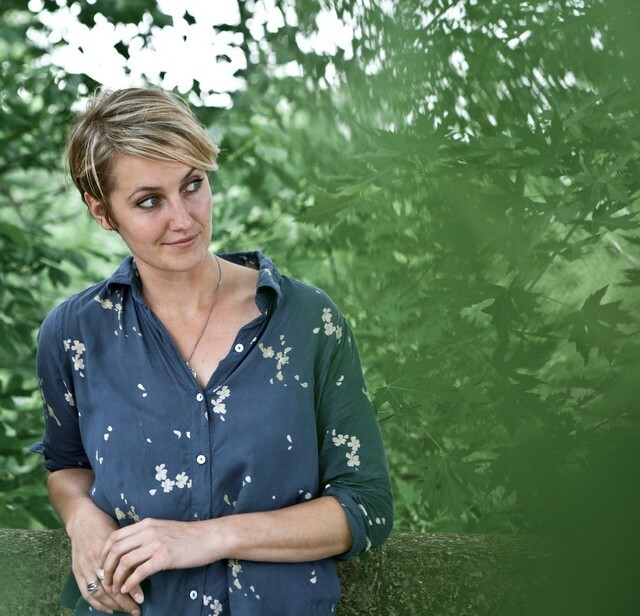 The Louisville singer and songwriter Joan Shelley makes hushed, lovely, spartan acoustic music. She does that when she’s recording her own songs, as on her great 2017 self-titled album, and she does it when she’s recording other people’s songs, too. Last year, Shelley released the covers EP Rivers & Vessels, which featured her takes on songs from people like Nick Drake and Dolly Parton. (That EP, previously digital only, is getting a limited vinyl release on Record Store Day next month.) And today, she’s shared a couple of other takes on other people songs. While I’m writing this, it’s been one of those rare warm and breezy days. It’s the ideal time to open all the windows and blast the Watertown album side A. In the spirit of the spring rains to come, here’s a cover of Frank Sinatra’s “I Would Be in Love (Anyway)” with the sound of rain pouring on the roof. As I recorded, I enjoyed how the rain seemed to synchronize with the song. The second song is another home recording I did of Kate Wolf’s “Here in California.”. Last year Nathan and I played the Kate Wolf festival and got to meet Kate’s guitarist Nina Gerber. We asked Nina if she’d take a picture with us and she obliged, resulting in a photo of us looking eager and sweaty, while she looked like a badass guitar angel immune to the dusty California heat. The vinyl edition of Rivers & Vessels is out 4/13, Record Store Day. Shelley also sings harmonies on Irish singer-songwriter John Blek’s new album Thistle & Thorn and former Band Of Horses guitarist Tyler Ramsay’s new single “Firewood,” and her regular collaborator Nathan Salsburg plays guitar on both.